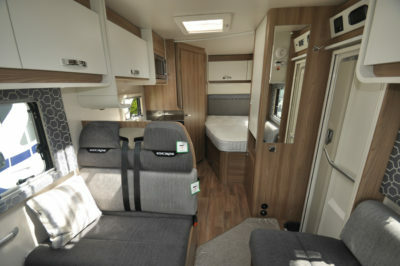 Our Escape 664 is based in Edinburgh & Aberdeen, Scotland. The Escape 664 is a luxury 4 berth motorhome which allows everyone to enjoy their own space and privacy whilst still having a homely and comfortable feeling. 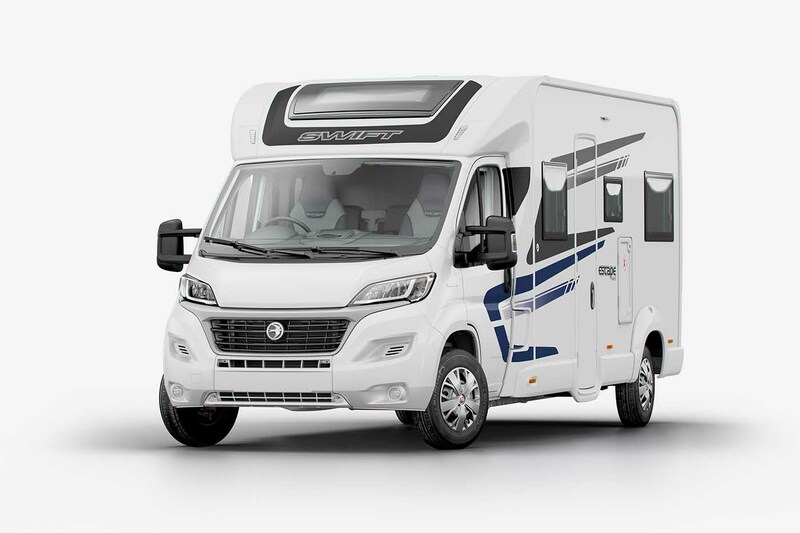 This model is the perfect solution for couples wanting a spacious motorhome or for a family of up to 4 people. 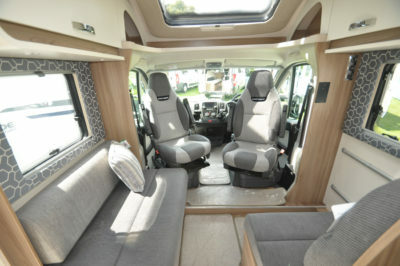 The motorhome is fully equipped, as you would expect from a luxury model, with a Freeview TV, CD and DVD player, cutlery, crockery, a fridge freezer, an oven and grill, a spacious bathroom and shower, as well as being fully winter proofed with double glazing and central heating. 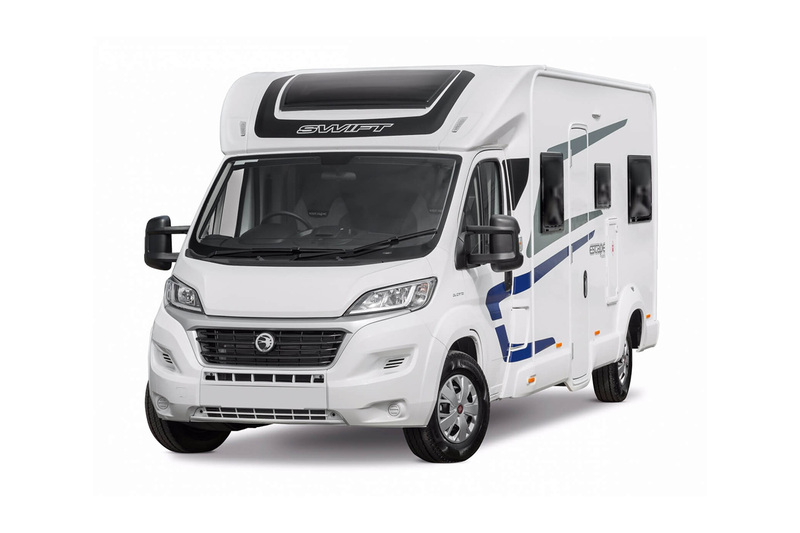 The Escape 664 is fully self contained and offers a fixed rear double bed and a seating area which converts into a spacious double. 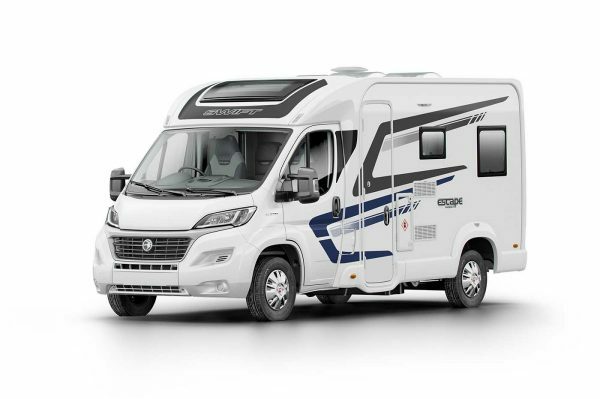 In addition, the model offers power steering and a 2.3ltr turbo diesel engine.